Access your smartphone's music, messages and more with available Apple CarPlay™* and Android Auto™* integration. 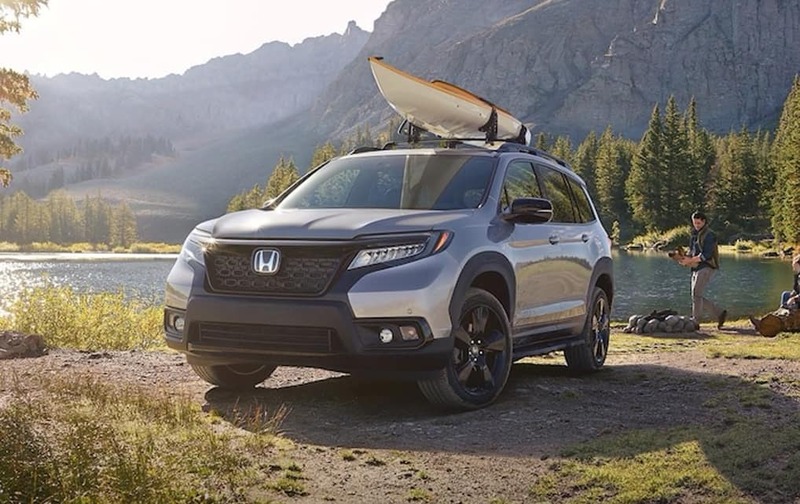 Or find your way while off the grid with the available Honda Satellite-Linked Navigation System™**. **The Honda Satellite-Linked Navigation System™ is standard on the Touring trim in the United States, Canada and Puerto Rico. (Honda HD Digital Traffic service only available in the United States, except Alaska.) Please see your Honda dealer for details. 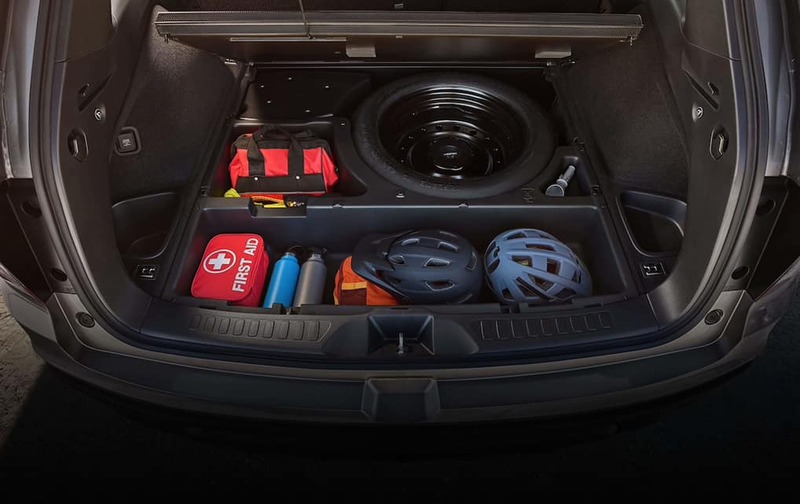 The Passport has plenty of room for adventure, with seating for five, ample cargo space* that includes underfloor storage compartments, and a one-ouch fold-down 60/40 split rear seatback. 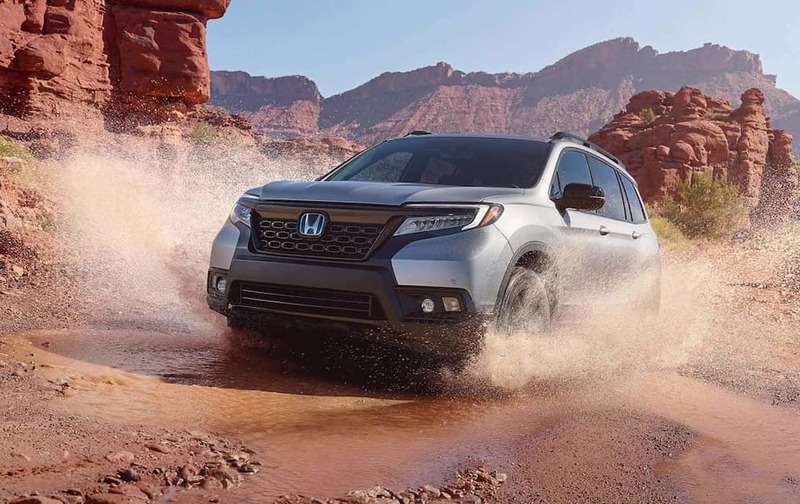 Standard on every Passport, the Honda Sensing® suite of safety and driver-assistive technologies is designed to alert you to things you might miss while driving. 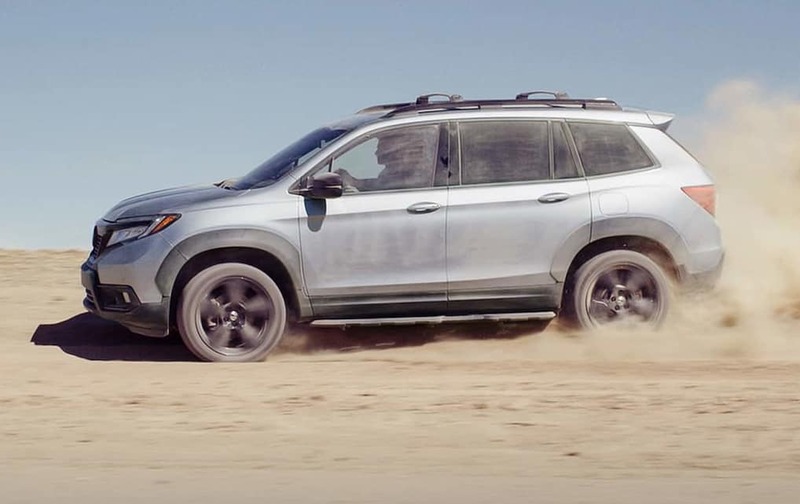 Honda Passport Honda Passport 2019 Meet the all-new Honda Passport, a rugged 5-seat SUV with a powerful V-6 engine, standard Honda Sensing® and available all-wheel-drive capability.